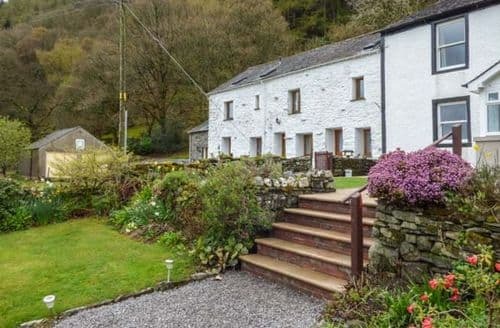 The Lake District is surely one of this nation's most loved National Parks. However, with miles of dramatic scenery and breathtaking views, it can be hard to know where to base yourself for your visit. 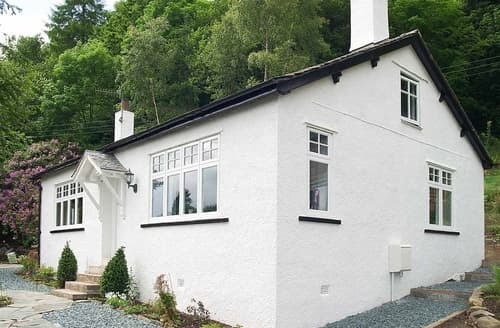 To enjoy what is regarded as some of the Lake District's best walking, choose a holiday cottage in Braithwaite. 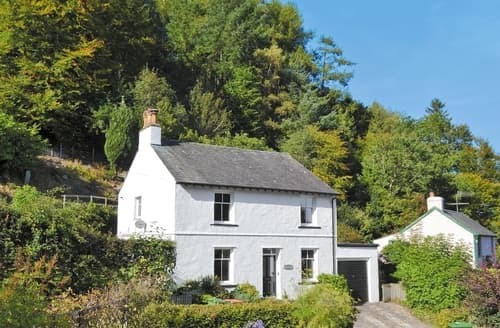 This pretty village is graced with some of the most beautiful surroundings. 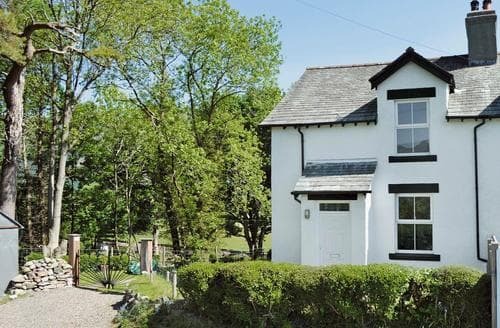 The babbling Coledale Beck runs through Braithwaite and nearby visitors will find impressive fells and glistening lakes nearby. 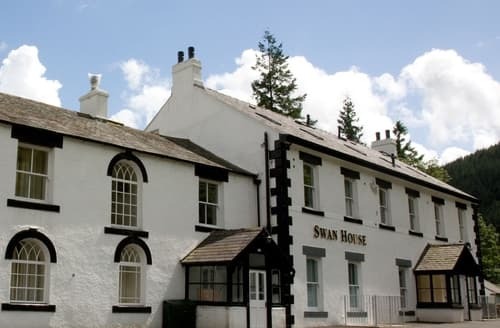 The closest lakes are Derwentwater and Bassenthwaite; both of which allow swimming, sailing, and kayaking. In terms of walking, the choice is seemingly endless but the closest fell is Barrow. 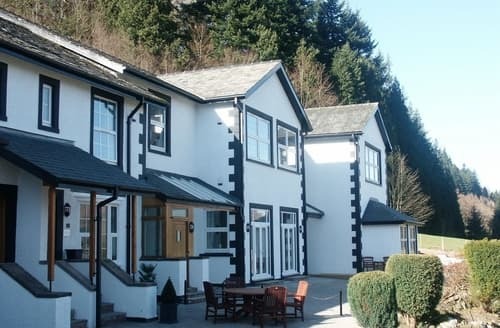 For things to do nearby choose from visiting the Force Crag mine, or perhaps taking a trip to Keswick. 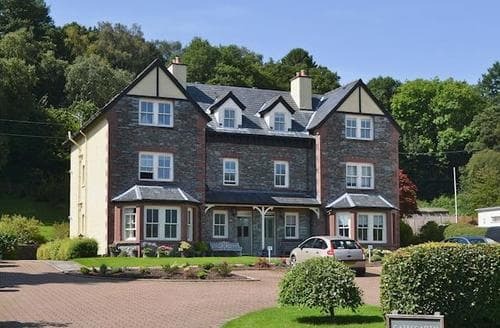 Luxury apartment with fantastic views, private decking, landscaped gardens and ample parking. 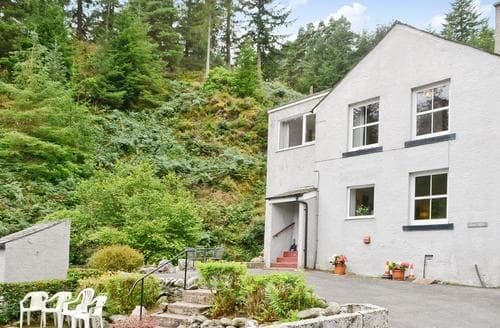 Nestling beside a mountain stream at the foot of Whinlatter Forest, this terraced cottage provides the perfect location for exploring Keswick and enjoying many outdoor pursuits. 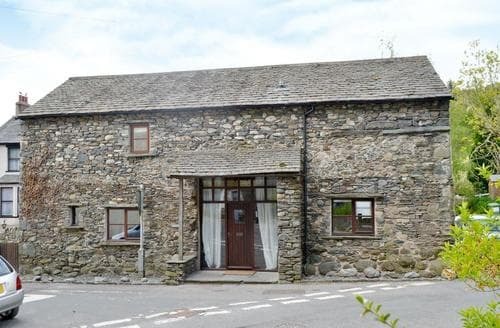 Super 2 bedroom cottage in the heart of Braithwaite village. 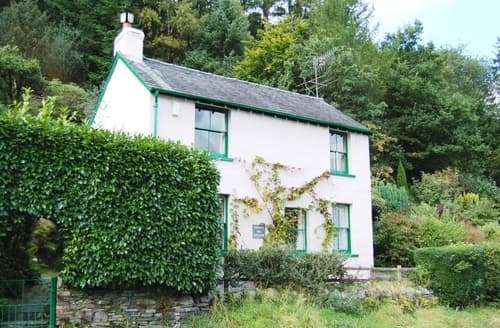 A detached 2 bedroom cottage on the tranquil slopes of Whinlatter, with lovely fell views. 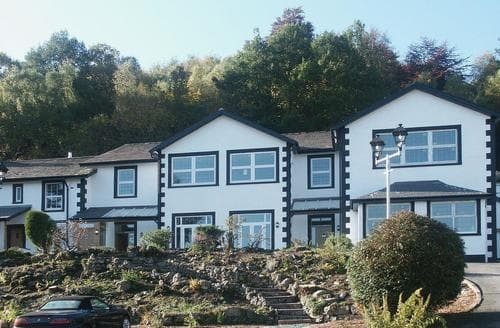 Spacious accommodation furnished and equipped to an excellent standard, boasting panoramic fell views. 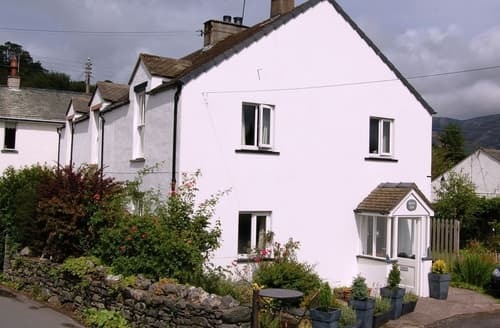 This 17th century, character cottage offers a homely feel in which you can relax in after a long day of exploring the Lake District. 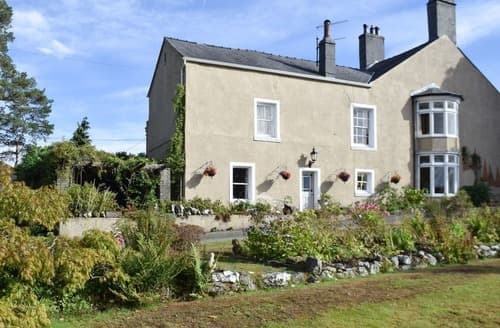 Truly beautiful location , excellent accommodation with garden, walking and cycling on the doorstep. 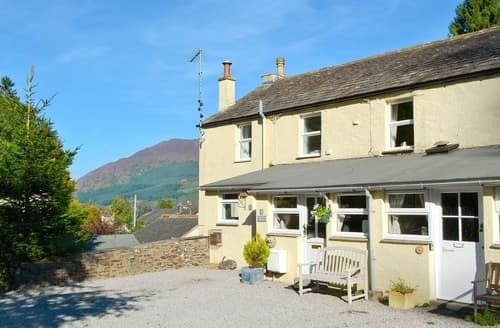 Delightful well equipped cottage in superb setting, classic lake district position with lovely views of Skiddaw surrounding area. 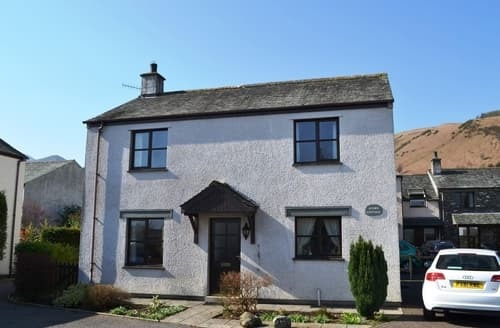 S85067 is a 3 bedroom detached property situated in the heart of Braithwaite, a popular lakeland village with plenty of good walks on the fells surrounding Braithwaite. 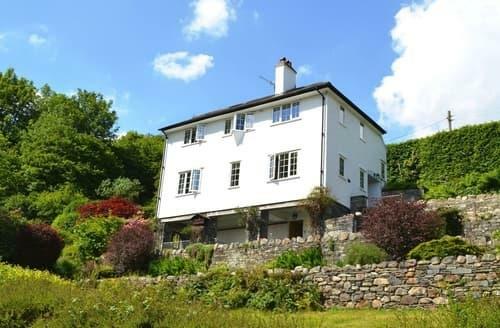 Luxury detached property with 4 twin bedrooms. 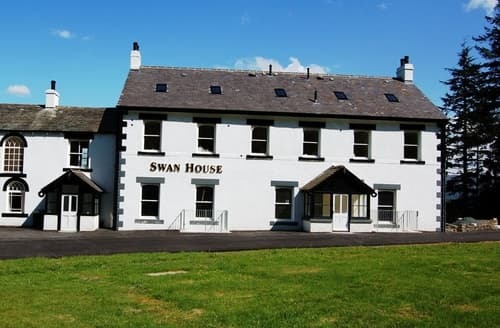 Village, pubs and restaurants in walking distance. 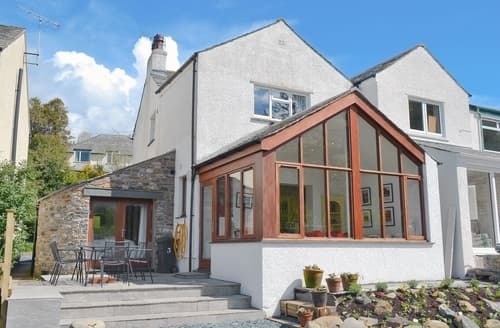 Relax in the sunny garden looking out over the fells, or take a leisurely stroll along side the river into Keswick. 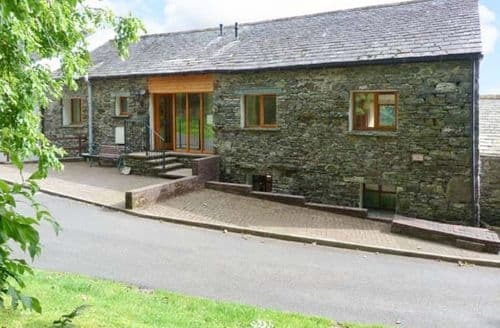 Enjoy a relaxing holiday in this tranquil location, set in a little known hamlet but just 4 miles away from Keswick and its amenities. 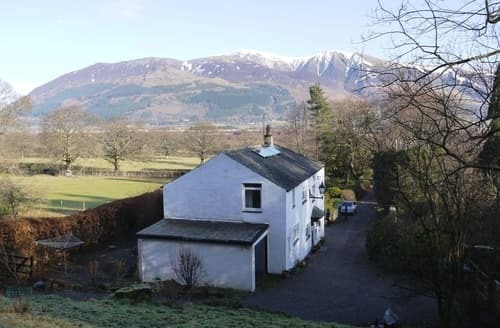 Nestled in the hillside and finished to an excellent standard with lovely views towards Skiddaw. 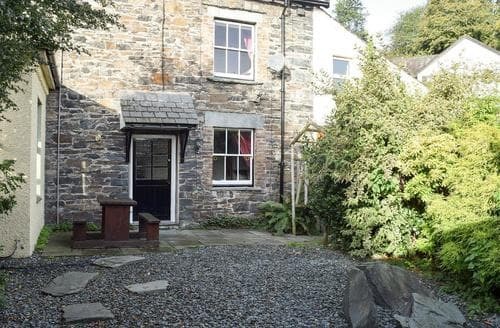 Cottage with central village location and walks from the door. 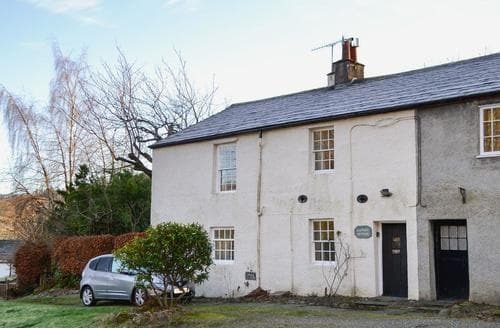 Only two miles from Keswick. 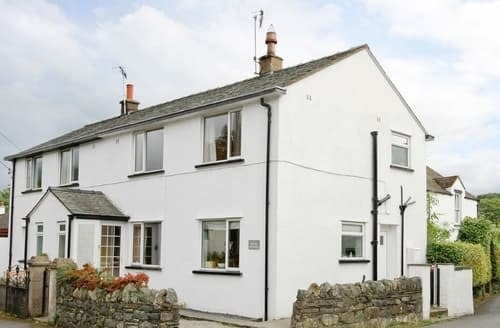 A well placed semi-detached cottage with fell views. 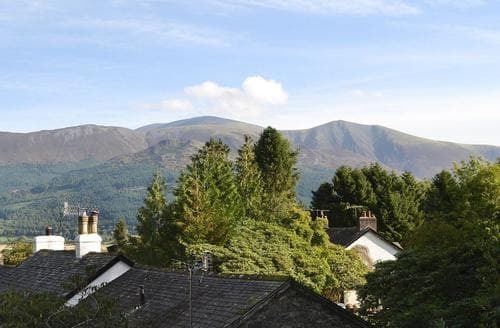 A quiet location, close to Derwentwater and only one mile from Keswick town centre.